Our IIRSM and CPD approved courses are owned by VideoTile Learning Ltd and distributed under licence. 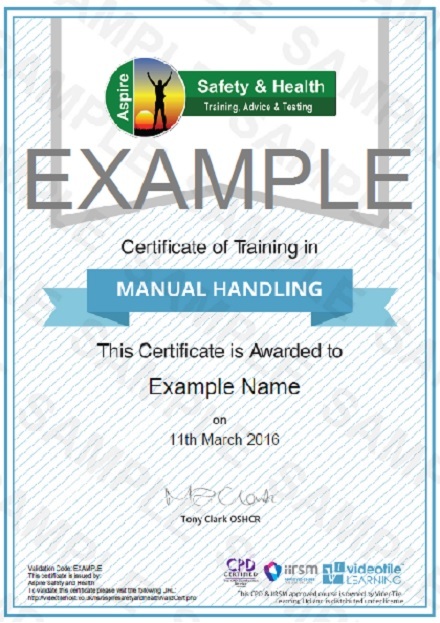 To try and combat manual handling problems, the Manual Handling Operations Regulations were introduced. The Regulations lay out duties for both employees and employers. 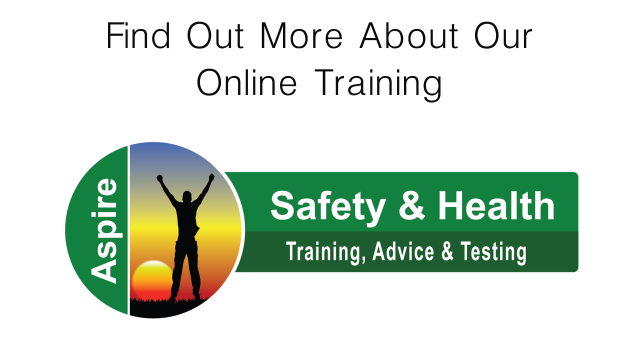 The course consists of 6 modules with questions at the end. You are given the chance to review all your answers at the end of each module before final submission and you will be given 3 attempts at each module to achieve a pass rate of 75% or higher. This course has been created because, first and foremost, each and every one of us has basic human rights. Chief among these is the right to be healthy, happy and treated well, regardless of race, age, gender or location. When these rights are abused in some way it’s wrong, and it is therefore vital that guidelines, policies and procedures are followed to enable everyone, without exception to live a life in which these basic values and rights are maintained and upheld.